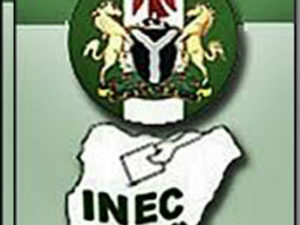 Following the controversial cancellation of Tafawabalewa guber result and the declaration of Bauchi State gubernatorial election as inconclusive by the Independent National Electoral Commission (INEC) and its subsequent reversal by a committee sent to the state by its National Headquarters, a Cleric has appealed for calmed as the final result is being awaited. 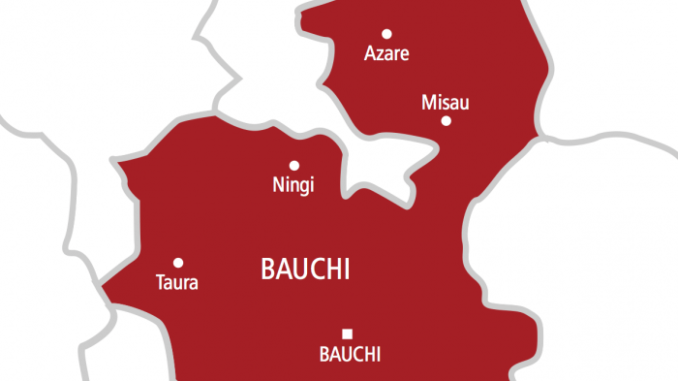 Reverend Dr Shuaibu M. Byel who made the appeal said, “I want to call on you, the People of Bauchi State to remain calm, law abiding and orderly as you await the final results of the gubernatorial election held in the state last week Saturday”. Rev Byel made the appeal yesterday while reacting to the political situation arising from the conduct of the elections in the state. He pointed out that what the state needs now is peace and peaceful coexistence. Shuaibu Byal said that, “Our close to twenty years of democracy since 1999 is being crumbled and all true Democrats must wake up to salvage it. All of us should embrace the paths to peaceful conduct of our elections. We should not allow conflict permutations to escalate into crisis”. “From the look of things, INEC’s lack of transparency in dealing with the Gubernatorial election in Bauchi State in particular and other states as inconclusive are hand writing on the wall to allow conflict, thereby causing serious drawbacks in our growing democracy”. The Cleric added. “How comes that voided or cancelled votes be made to be valid when in clear terms we are told that elections were held free and fair? That at the collation center security was provided but irate youths carted away with only one result sheet meant for the collation proper. Mrs. Asonike was clear in her report and the needful was for returning officer to accept and or direct the RO to refill in the right form and announce as signed by agents and security officers there”. Rev Byel said. He added that, “We are to fight for freedom and liberty, to make life free and for a new world. 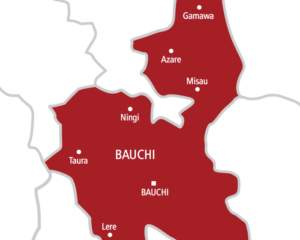 Please let us help to free Bauchi State and Nigeria from greed, let us love humanity and not hate, embrace peace, unity and progress. We all know that dictatorship and its carriers free self, but enslave others”. “The Holy Bible is still firm that when the righteous are in power, the people rejoice, but when the wicked rule, the people groan and run into hiding”. According to the Reverend, “the people have spoken through the ballots and have made their choice of who is to govern them, let peace reign for God’s sake because autocracy is not democracy”. “Women and youths are languishing at the premises of the state INEC office for the release of their choice. All stakeholders should speak truth in what is at stake in Bauchi state and Nigeria. Our God rules in the kingdom of men”. He maintained. “In India in the year 2008, one C. P Toshi lost to Kalyan by 62,216 to 62,215 respectively. It has been like that through the history of elections in democracies since 1776, where in the US, English language became the lingual franca instead of German. In 1875 one vote changed France from monarchical government to the republic”, Reverend Byel explained. Shuaibu Byal added that, “Also, in 1876 it was one vote that declared Rutherford B. Hayes as the 19th President of the United States. Other history of democracies in the States are Andrew Jackson led with 99 votes over his opponent in governorship election”. “John Quincy Adams won with 84 votes etc, Donald Trump in 2016 through the electoral college won over Hillary Clinton in spite of her many votes according to the law of the land 304/227=77 votes. In Nigeria, we have a Doctrine of Necessity where a popular voice for the masses carry day”.‎ He further pointed out.